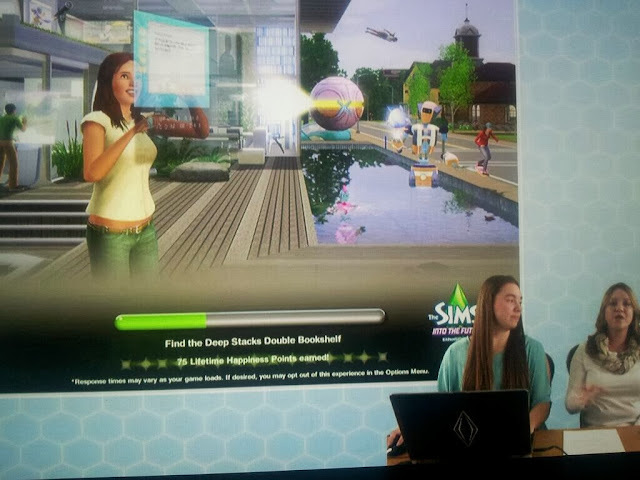 With The Sims 3 Into the Future, You can earn Lifetime happiness points while your game loads. Sims 3 Store: Grim's Ghastly Manor Available Now! Sims 3 Store: One With Nature Set Available Now!